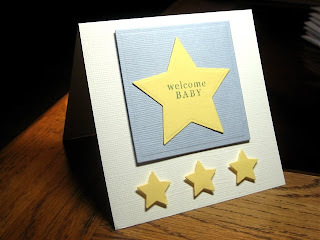 I love the LO and textured cardstock. So cute, Harriet! Great job on the challenge, too.